A wrongful death claim happens when someone dies due to the fault of someone else. The death is the result of a wrongful act, negligence, carelessness, unskillfulness or default. Chapter 71 of the Texas Civil Practice and Remedies Code addresses wrongful death and allows the plaintiff up to two years to bring an action against the defendant. A wrongful death claim is a civil suit for monetary damages and is brought by the decedent’s family. In Texas, this means the deceased person’s surviving spouse, children, biological parents and adoptive parents. Siblings cannot bring a wrongful death claim. In Texas, the plaintiff can receive wrongful death damages for the deceased’s lost earning capacity and his physical suffering and mental anguish before dying. Damages may also be awarded for loss of the maintenance, services, care, support and advice that the deceased person would have provided if he had lived. Funeral costs and medical expenses are also often awarded to the deceased person’s estate. To receive damages, the plaintiff’s wrongful death lawyer must prove that the plaintiff is a statutory beneficiary of the deceased person and that the defendant’s wrongful act caused the decedent’s death. If the plaintiff can meet this burden of proof and win the case, then the court will award damages. If you believe that someone you loved has died as the result of someone else’s negligence or carelessness, then contact us. Wrongful death claims are complex and often involve automobile accidents, defective products or medical mishaps. 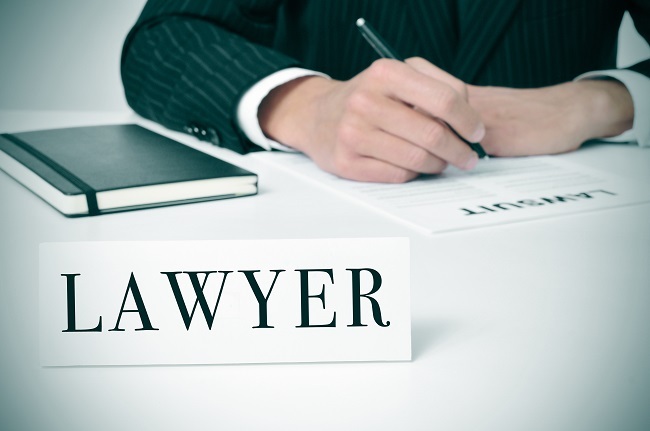 Our experienced, dedicated attorneys will review your situation and determine if you have a case or not.